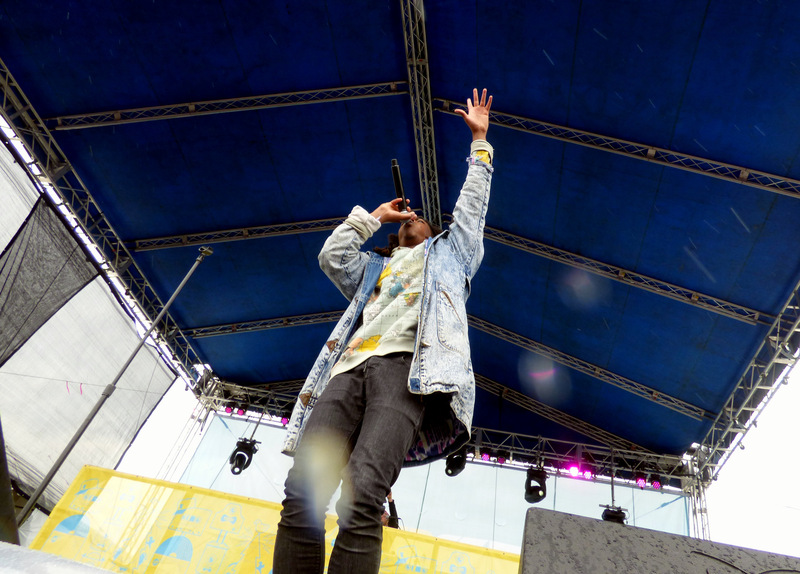 Soundset’s perennial success might come as a surprise to the casual onlooker, but anyone digging deeper knows the stalwart power of what it means to those who keep attending. Minnesota would seem like an odd place for one of the world’s top hip-hop festivals, yet Rhymesayers (our local label) has found the terrain quite fertile. Soundset year upon year keeps springing forth a complete ecosystem of hip-hop that’s seemingly unhindered by setbacks or the elements. Just like any complex ecosystem, Soundset has a diversity in its organisms. The mainstage features young artists like George Watsky and Dem Atlas along with local favorites like Dessa Darling and Atmosphere. The Fifth Element stage allows fans to see lesser known artists like Set the Smith and SA-ROC in a more intimate setting. 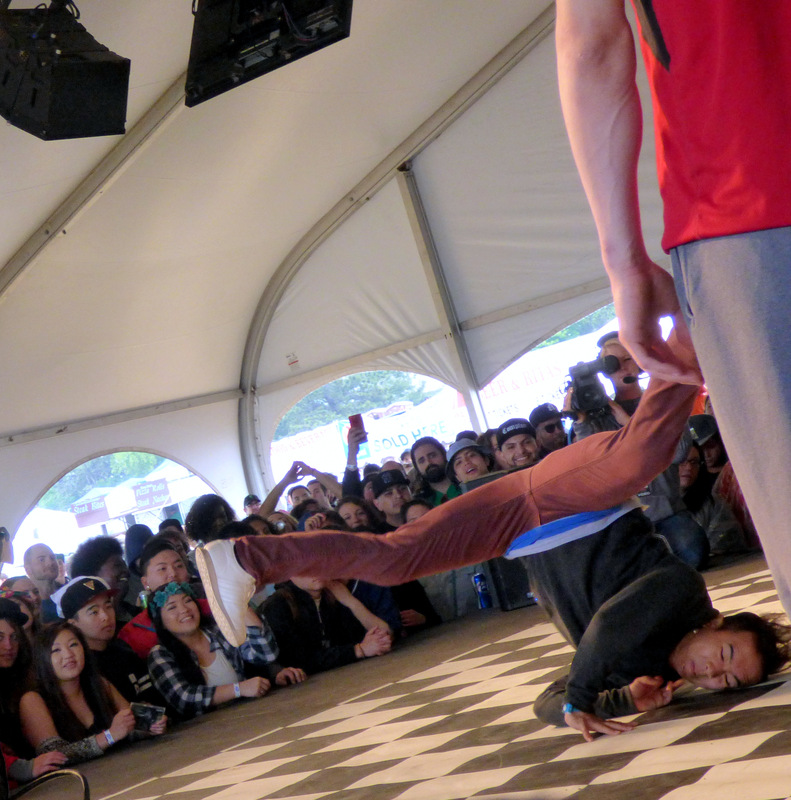 The Essential Elements stage allocates space for DJs and break dancers to have more improvisational performances. Startup artists handing out CDs or advertising for their hip-hop related services (like dancing lessons, which most of us groundlings could use) work the fringes of the central venues. Yet, through all this local grassroots focus, the mainstage still presents some big names like Ludacris, Ice Cube and J. Cole. 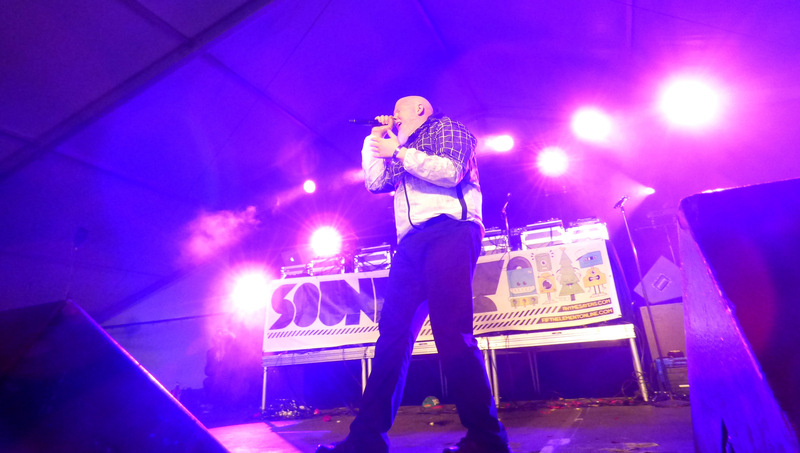 Soundset’s biology extends well beyond music and dance too. You’ll find a stage for skateboarding and an entire corner of the festival’s layout for pimped-out rides. Graffiti artists, crafting their art in the midst of the noise, have an entire labyrinth to themselves. Food, at slightly gouging prices, comes in many varieties and a plethora of tabled causes pitch their tents (Minnesota NORML being the most popular of course). The growing diversity of the Twin Cities shines strong as I look through the strained faces crushing their ribs on the metal fence of the pit. The Memorial Day weekend festival not only draws hip-hop fans from all across the Upper Midwest and hip-hop media from around the nation, it attracts local music fans of other genres as well; many of our conversations while wandering about (not near the pit) are with Minnesotans (decked out in Minnesota sports team gear) who just enjoy learning what the festival is all about. 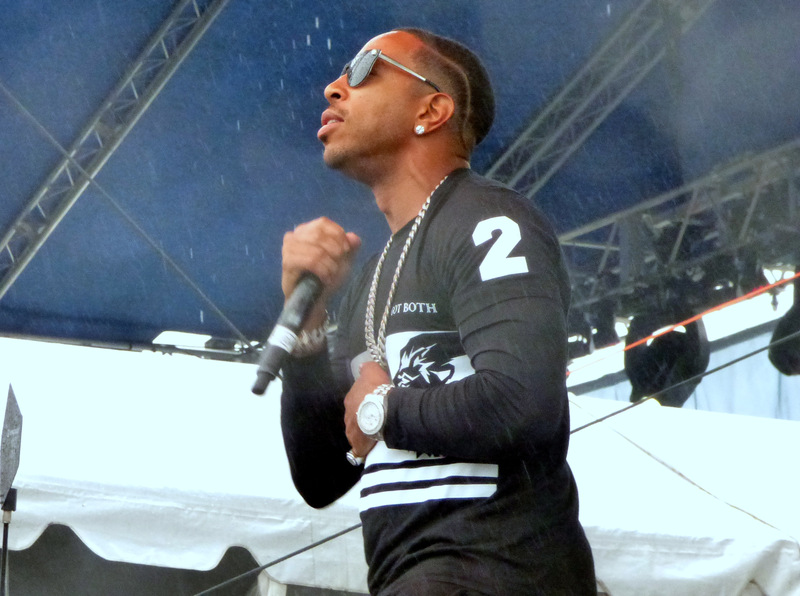 Ludacris notices the crowd’s diversity during his performance, calling on the racial groups in attendance. “That rain didn’t phase you,” we note, referencing his mainstage performance. This year’s challenge, the one on everyone’s lips, is the perpetual drizzle. Photographers fuss with plastic bags and strain to keep wiping their equipment dry. Even performance microphones glitch with moments of unwarranted feedback. Who knows what problems await next year’s Soundset when it moves out of Shakopee to a bigger home at the State Fair. What Rhymesayers put together every year is a beautiful thing. It gives great exposure to artists from Minnesota on a bigger scale than what they would normally get on their own terms. You know, whether it’s rain, sun, hail, snow, whatever the **** it is we should enjoy this festival, because it’s ours. 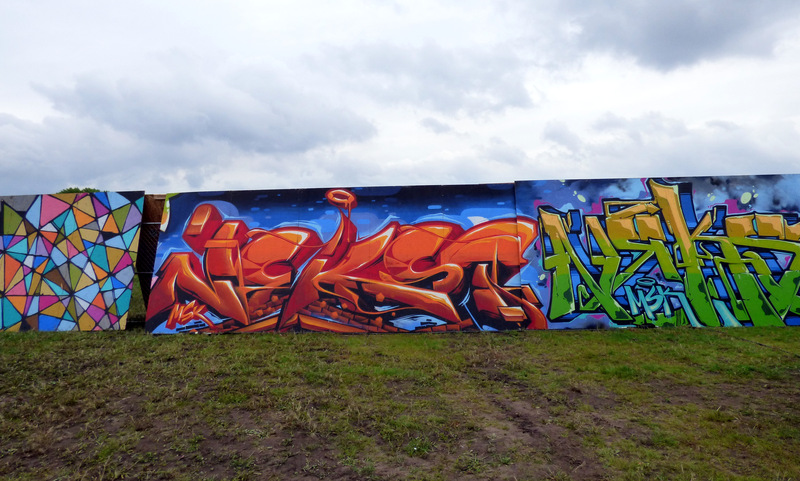 Check out additional pictures at our Soundset 2015 Gallery.